Paul F. Dell is a 65-year-old clinical psychologist who has specialized in the treatment and study of dissociative identity disorder (DID), complex posttraumatic stress disorder (PTSD), and dissociation for the past 25 years. 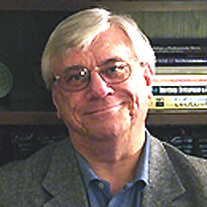 He is the 2010-2011 Immediate Past President of the International Society for the Study of Trauma and Dissociation (ISSTD). Dr. Dell lives in Norfolk, Virginia. Welcome to UnderstandingDissociation.com! After spending 6 years editing and writing with John O’Neil an 800-page academic behemoth (Dissociation and the Dissociative Disorders: DSM-V and Beyond), and another 2 years as President-Elect and President of ISSTD, I was casting about for new ways to ‘spread the word’ about trauma and dissociation. Then, I happened to go to Texas to see the grandkids. My son, Adam (an Internet marketing specialist), seized the opportunity to tell me, in detail, why I should fully embrace social media (Web 2.0). Adam is a good salesman. You are now witnessing the proof that Adam was right (and that you can teach an old dog new tricks). I am by nature a theorist. If you ‘speak’ enneagram, I am a Five. If you ‘speak’ Myers-Briggs, I am an Introverted Thinking-Intuitive. All of which leads me to be absolutely fascinated with trying to explain dissociation. 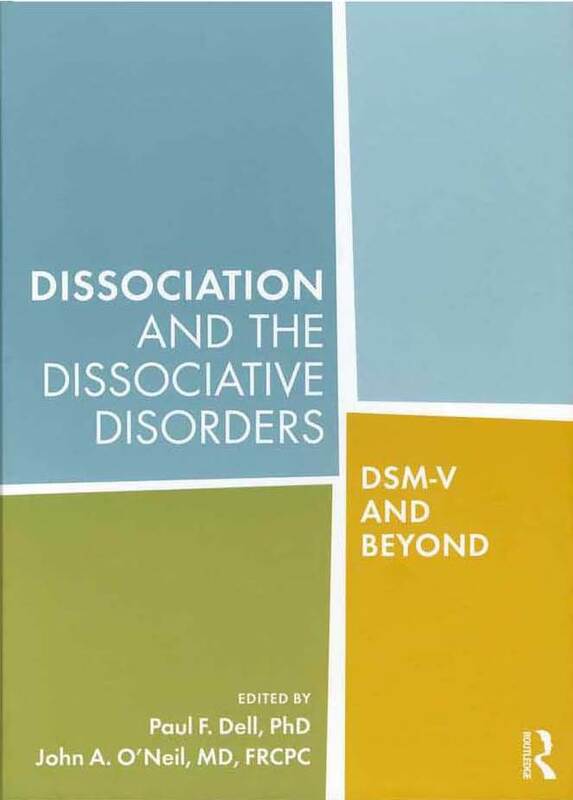 Although the study of dissociation began 125 years ago, Pierre Janet’s pioneering studies of dissociation and multiple personality have had a difficult time ‘making the trip’ to the 21st century. In the late 1800s, the Western world was fascinated with multiple personality and dissociation (see Henri Ellenberger’s wonderful book, The Discovery of the Unconscious), but interest in these matters was swamped by the wild success of behaviorism and psychoanalytic theory in the first two decades of the 20th century. When interest in dissociation was rekindled in the late 1970s and early 1980s, the concept of dissociation found a barren environment. Universities and medical schools were staffed by faculty who had been taught almost nothing about dissociation and the dissociative disorders. At most, these professors had been taught that dissociation was a peculiar and vaguely suspicious phenomenon. Amnesia (“I don’t remember who I am”), fugue (travel in a dissociated state), and multiple personality were understood to be unusual and uncommon phenomena—if they really existed at all. As a consequence, today’s mental health community is populated with professionals who were taught remarkably little about dissociation or multiple personality (renamed Dissociative Identity Disorder [DID] in 1994 by DSM-IV). My own knowledge of dissociation and MPD was no better than that when one of my patients, in her third year of therapy, suddenly ‘switched’ and indirectly disclosed that she had another personality. As I continued to work with her, I rapidly discovered that I and the rest of the local mental health community (especially psychiatric hospitals) were ill-prepared to treat her. Visitors to this site are invited to participate in a wide-ranging conversation about all things dissociative. I especially invite comments from four communities: (1) members of the dissociative disorders field, (2) members of the trauma field, (3) graduate students who are interested in dissociation, and (4) all clinicians who want to learn more about dissociation and its connection to trauma (and, perhaps, whether a certain person in your caseload might have DID). Finally, to my surprise and delight, persons with ‘insider’ knowledge of dissociation have already made a variety of highly informative contributions, especially to our discussions of the difference between evolution-prepared dissociation and chronic dissociative symptoms. Yes, ‘insiders’ are welcome here, too.